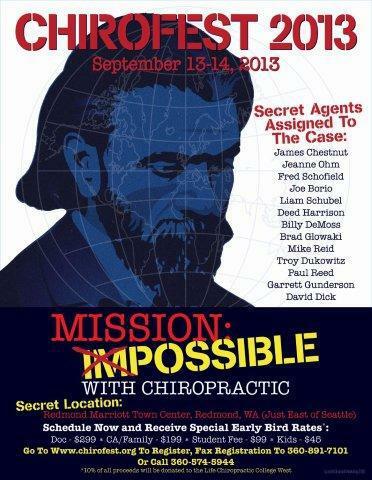 Description: Chiropractors worldwide know the story of the first chiropractic patient, Harvey Lillard. But very few know what became of him after his historic day in chiropractic history…. that is until now. Join Dr. Thomas Lamar as he podcasts alongside Dr. Graeme Gibson On Location in Seattle, WA from the once forgotten gravesite of our profession’s famed janitor, to learn “the rest of the story.” Plus, Dr. Lamar continues the history theme of this episode by taking you back to the Fall 2011 New Beginnings Chiropractic Weekend to listen-in on an interview with self-proclaimed “BJ Palmer Nut,” Dr. Steven Simmons. 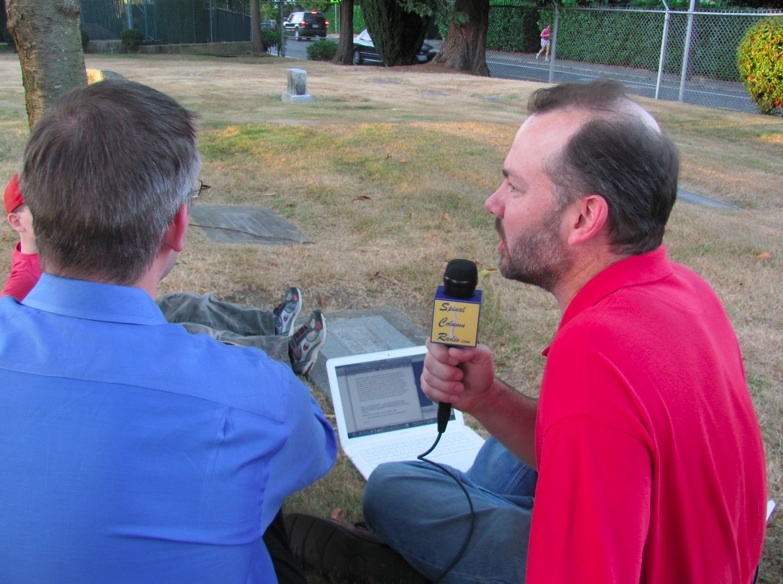 (Show recorded On Location at Lake View Cemetery in Seattle, WA. 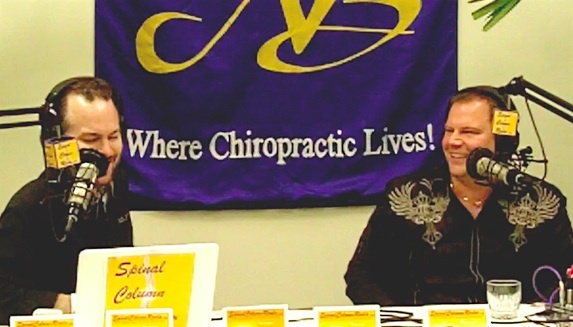 Interview with Dr. Simmons recorded On Location at the Fall 2011 New Beginnings Chiropractic Weekend in Long Branch, New Jersey). 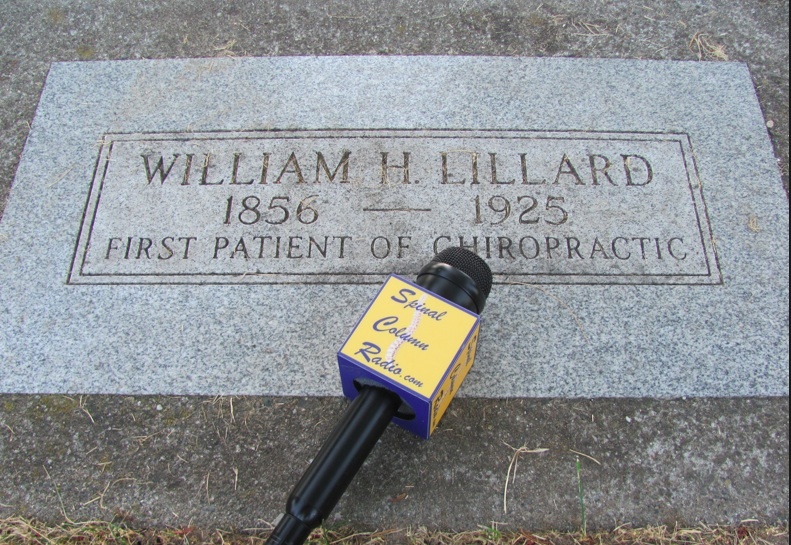 Dr. Thomas Lamar interviews Dr. Graeme Gibson at Harvey Lillard’s gravesite to learn the fascinating story of how the once lost resting place of chiropractic’s first patient, was found. 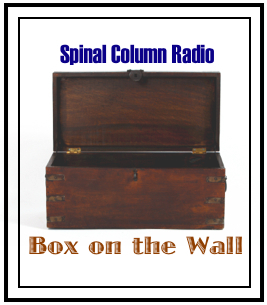 Spinal Column Radio On Location and Graveside at our profession’s first patient: Harvey Lillard. 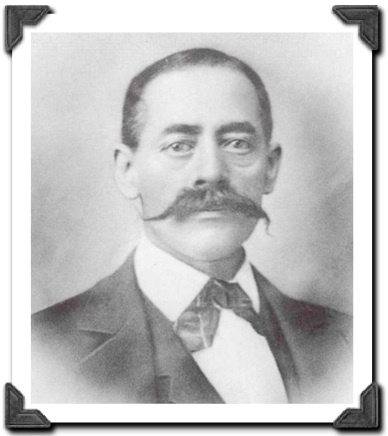 Read Dr. Graeme Gibson’s blog article on the finding of Harvey Lillard’s grave. 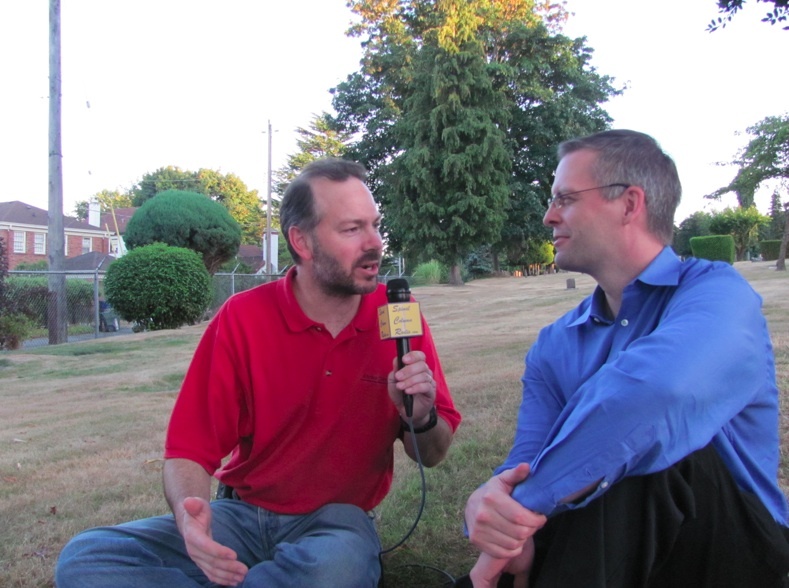 Dr. Thomas Lamar interviews Dr. Steven Simmons at the Fall 2011 New Beginnings Chiropractic Weekend. 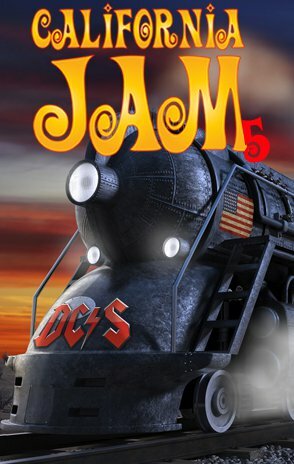 – “Tour” Doc Simmons’ BJ Palmer Chiro History Museum: SCR 096. Thanks Darrell I appreciate you chiming in!! Of course you’re not bias or anything. 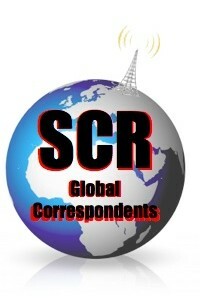 😉 …Graeme did a great job. 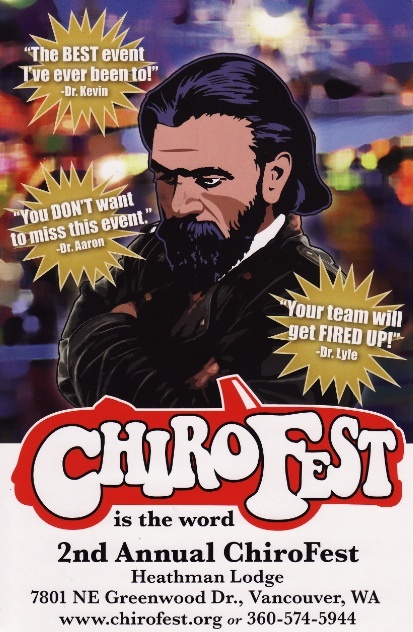 Let me take this opportunity, on behalf of all those in the chiropractic profession, to thank YOU and all of the others in the “Chiropractic Barbeque Group” for restoring a piece of chiropractic history that would most certainly have been lost without your efforts. 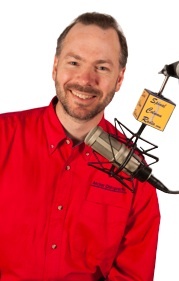 Awesome Interview, every chiropractor should be required to listen to this. I so glad Harvey was discovered, and stayed there – in the same cemetery with Bruce Lee, and Jimi Hendrix are you kidding me!!!??? 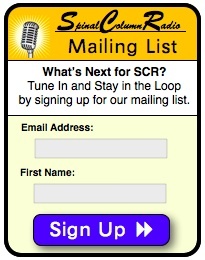 My kids two of whom are at Palmer right now will be blown away when they hear this!!!! !